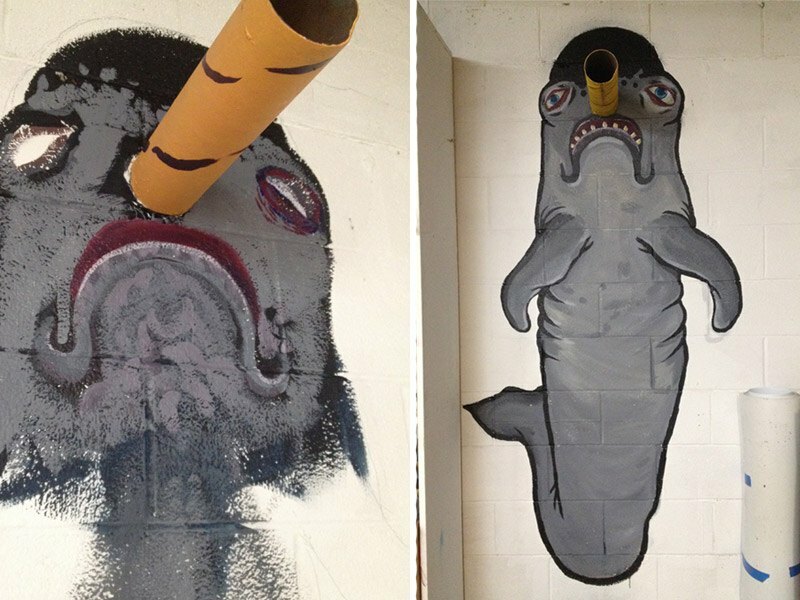 Connor Jeffries - Narwhal Mural - Pure Black, Inc. 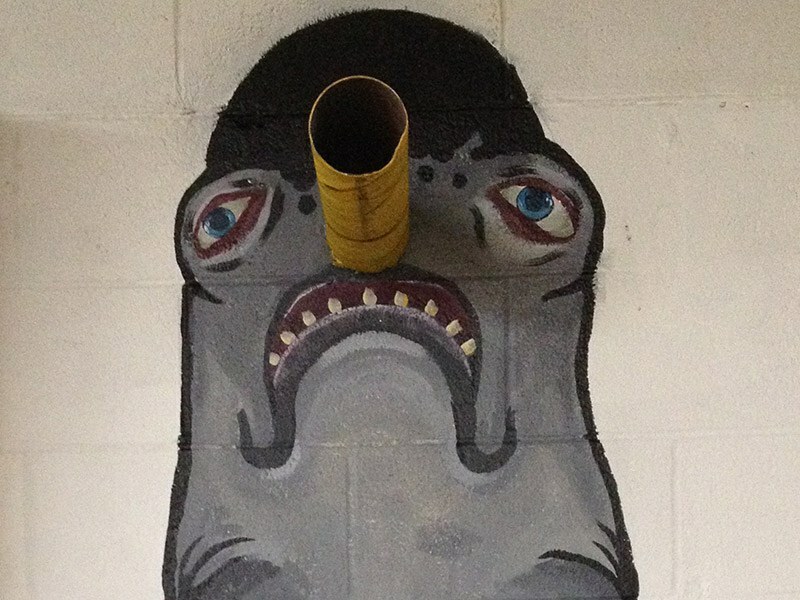 So there’s this random pipe sticking out of the wall here at the shop. I ask local artist Connor Jeffries what he thinks we should do with it, and this is what he comes up with. Love it. Thank you for the awesome install.